We all want to be healthy, but we might not know what to actually do. In this 3 part series, I give you the 10 keys to being seriously healthy. I help you to gain a deep understanding of the foundations in truly BEING a healthy person. I have been practicing Ayurvedic Medicine for about 25 years, and I constantly learn, so I can bring you the best, most time-tested truths, based on volumes of research. Join me on this journey through the 10 keys, so you can BE seriously healthy! I’m going to go through each of the 10 keys, and explain them in detail. You can watch the videos and I will also go into more depth in a series of 3 blogs. As you hear each of the keys, you will probably intuitively know that these points are true. We’re just taking this time together to review, asses and refine where you are at with each key, and which areas you need to improve upon. Then, you will take this knowledge and turn it into wisdom by empowering yourself to make some life-altering changes. Because ‘action’ is the thing that turns knowledge into wisdom. The first important point is to listen to our body. We sometimes get so caught up in life that we forget to listen. When we get sick, have aches and pains or an illness, it is our body’s way of communicating and asking for your participation and cooperation. When we listen and cooperate with our body, we can learn how to restore balance and improve our health. By honoring these messages, we can turn an illness into a constructive time of restoration, healing, and revitalization. Get a pen and paper ready, because, in each key, I want you to honestly rate yourself on a scale of 0-10. If you are really being honest and true to yourself, where are you? I want you to be rigorously honest with yourself here. Here is the video, but I flesh more out in this blog post. Our bodies respond quickly to nourishing healthy foods. A healthy diet includes the highest quality foods. These are the best for the body and brain and include healthy un-saturated fats. We’re talking about 100% organically grown foods, grass-fed/pasture raised meats, neuroprotective fats which all protect our brain, body and nervous system. Coconut or olive oil & avocados are a great example of healthy neuroprotective un-saturated fats. Other healthy choices include wild salmon, eggs and dark leafy vegetables. Another category is the anti-aging free radical scavenger, potent antioxidant polyphenol foods, such as blueberries, turmeric, green tea. According to AARP, 93 percent of Americans are concerned with their brain health, but few understand how to protect it. Have you been deceived into thinking that canola oil is healthy? Or that coconut oil is not healthy!? If you want to have a healthy diet, you need to be able to identify healthy oils. Here are a few tips to do just that! Rapeseed oil AKA Canola oil is NOT healthy oil, it is genetically modified not one, but twice! Once to lower the acid level so it doesn’t kill from heart disease, then a second time to make it roundup ready! Check the ingredients in your salad dressings (even at the health food stores) and everything in supermarkets, you will find canola is in everything! Studies have shown that rats fed canola oil get fat and Altzheimer’s. 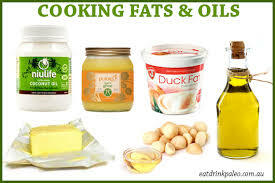 Healthy fats for a healthy body and brain are, coconut oil, Avocado, ghee, olive oil, even duck fat are all good oils. Farm raised salmon are given supplements made from petrochemicals, to enhance its color. They are full of harmful toxic contaminants. Fish farms cause environmental damage. Dr. David Katz, director of Yale prevention research says that farmed salmon contains antibiotics, toxins, pollutants, and calories. Farm raised salmon contains harmful, inflammatory fats that harm your health. 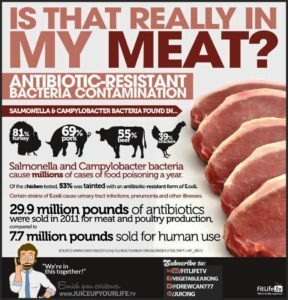 The meat industry does not publicize its use of antibiotics and other drugs. There is an increasing amount of evidence suggesting that the use of antibiotics in foods pose grave health risks in humans. 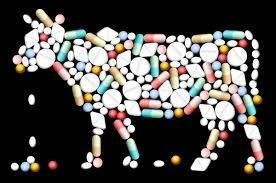 For instance, animals develop antibiotic resistance over time, which is passed to humans who eat them. 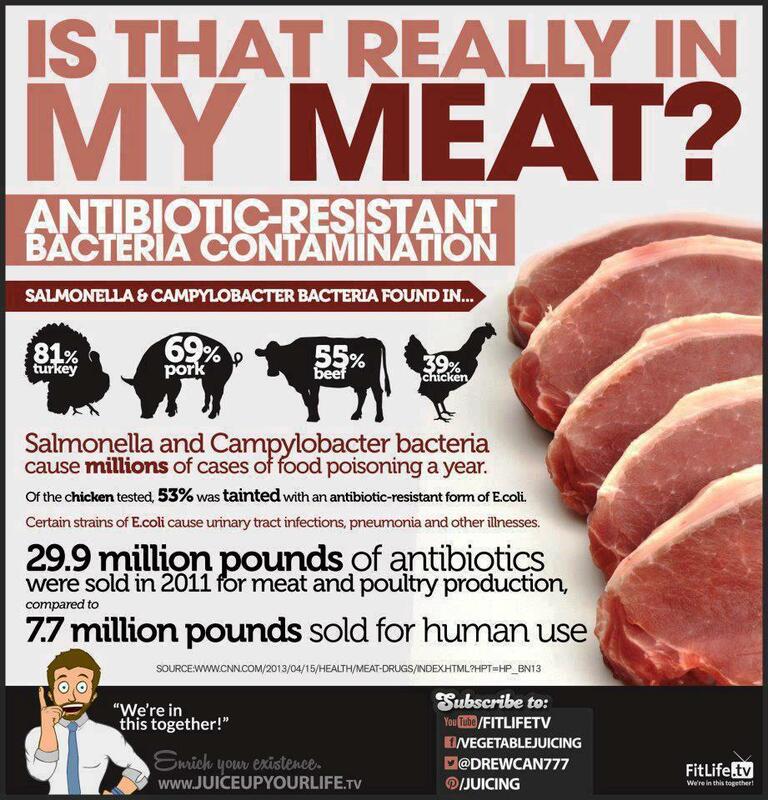 The New England Journal of Medicine found that people who developed Cipro- resistant bacteria had acquired that from eating pork contaminated with salmonella. Do you know that farm raised meats to contain antibiotics and growth hormones which creates antibiotic resistance & increase in growth tumors? Remember, there are some foods (substances and people) that look, smell and feel good in some way, but the net effect can be harmful to our health. Take sugar for example, do you know that studies show that sugar is more addictive, and causes more deaths than cocaine! Sugar has the same effect as some hard drugs. Such as heroin and cocaine, in that it strongly spikes dopamine. 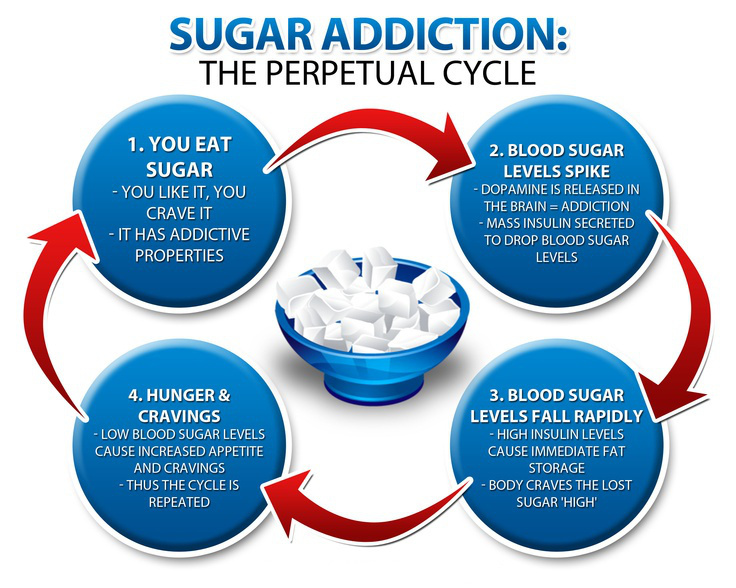 When sugar is fed to lab rats, they consistently consumed larger and larger portions upon scheduled reintroduction. When the sugar was taken away, the rats were restless, showed signs of anxiety, lowered dopamine and were unwilling to move about in their environment. There are 10 times more sugar related deaths in the US then cocaine-related deaths. Sometimes I hear people talking about ‘rewarding’ themselves with some sugar, candy or a smoke. Is it really rewarding to create harm to your body? Is that a reward? Do you want to eat antibiotics with your food? I encourage you to do some research into this on your own. Given these facts, you may want to consider really being mindful and more selective about what you put in your body. 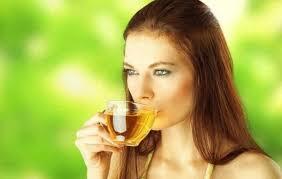 If you are rigorously honest, rate yourself on the area of healthy diet on a scale from 0-10? We feed our bodies with healthy food, what are we feeding our minds with? Do we choose, 100% organic, healthy and kind words? Or do we just take in any junk thoughts because that’s what’s there? We have been taking a look and refining our food choices, but have you ever stopped to question the quality of your self-talk? Think about it, the words that we say to ourselves can b e nourishing and contribute to our health too! I eliminated sugar from my diet 3 years ago, but I am not hard on myself if every six months or so I have something with sugar in it. I take some supplements to counteract it and move on. The other day, I ate some Strauss strawberry ice cream. It definitely has sugar in it, and it was delicious! But the next day, I literally felt depressed, for the first couple of hours, I didn’t realize what was happening. I’m not the ‘depressed’ or melancholic type, so I quickly realized what happened. I have detoxed my body completely of refined sugar, so I can really feel it when I do take some in. So my immune system was negatively affected and I could feel it. Remember, when our body is affected, our mind is too. They say that sugar suppresses the immune system. I said some kind things to myself acknowledging and accepting my mistake, gave myself a hug, and I moved on to do my day, which turned out to be a great day! Have you ever made a mistake with your diet, lifestyle choices? How did you treat yourself? Read more about studies on being kind to yourself here. If you constantly say that you are getting old, or are stupid, or if you make a mistake if you can’t remember something, is that an example of healthy self-talk? Does how you think about yourself make a difference? Do you treat yourself well or poorly? 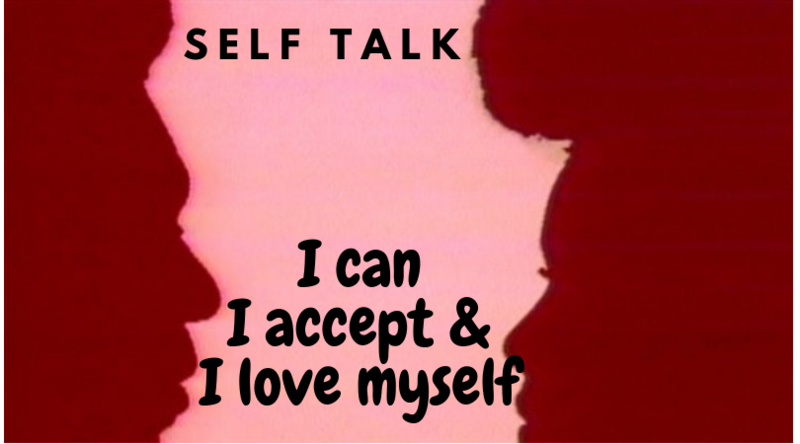 What do you affirm about yourself? Do you realize that when you say something to yourself over and over, you believe it? How our body looks and feels is a byproduct of how we treat ourselves. Our cells eavesdrop on everything we say! 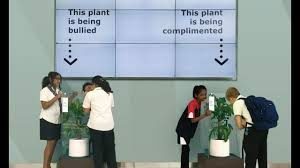 Ikea co nducted anti-bullying experiments in some schools recently. 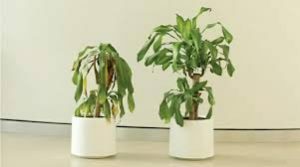 They brought two plants into the school, and play a recorded loop of compliments and, words of praise and appreciation to one group, and unkind, toxic phrases to the other group. The children could hear and see the plants. The plants that received kind words looked all green and full, they thrived! While the other group of plants were significantly smaller, shriveled and literally looked sad. It’s the same with humans, our cells hear everything we say. Are you kind to yourself without exception? Or, are you only kind when you are doing good? When you make a mistake do you berate yourself? Do you create inner toxicity? 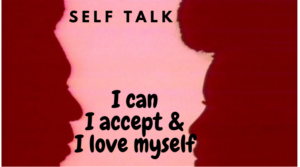 Please rate yourself, an honest self-evaluation from 0-10 what is your self-talk like? The next key is Exercise This includes all forms of movement. 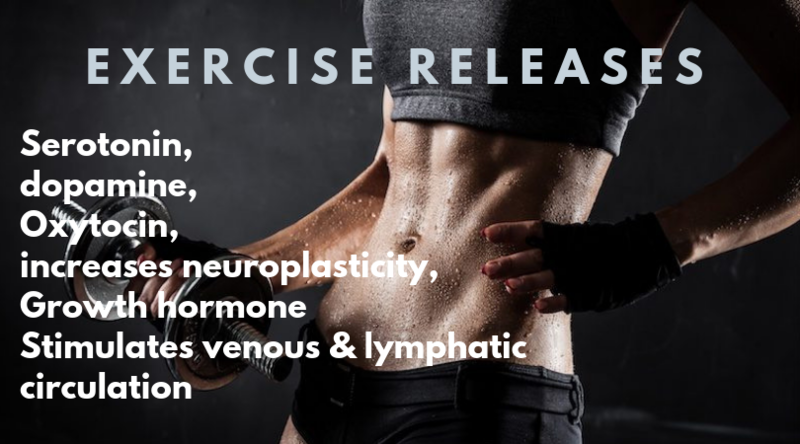 Exercise stimulates feel-good hormones such as serotonin, increases neuroplasticity, neurogenesis, stimulates venous and lymphatic circulation, brain-derived neurotrophic factors which are responsible for making new connections in the brain. As a culture, we HAVE to move. In our culture, we spend so much time sitting, they coined a new disease ‘sitting is the new smoking’. There are studies that show active people are depressed and have less anxiety less than inactive people. In a recent blog entry, I talked a lot about this important Key to being Seriously Healthy. Try these ideas, and let me know what you are doing to get moving! Set a timer, at the top of each hour, get up and move. Take a call standing and have a meeting while walking. Do this minute desk workout with me! Activate/flex the muscles of your quads, hamstrings, and abs at your desk, or on your commute. Rock your baby and do lunges. Go for a walk instead of watching tv after dinner. Have a simple exercise routine that you can do on a call or webinar (they won’t even know). Push-ups, lunges, triceps extensions on your chair. Halftime at a sports event or-or Intermission of the school play is a great time to take a power walk for 5-10 minutes. 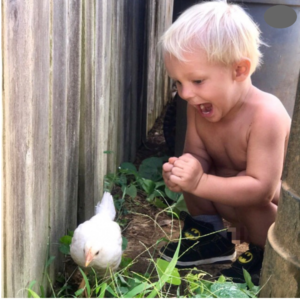 Our children need to put down the devices and go out and play, barefoot! So they make as many brain-body connections early on as they can. The same is true with us, we need to go outside and enjoy nature and soak in the sunshine! Take frequent movement breaks, do this 5-minute desk workout with me! 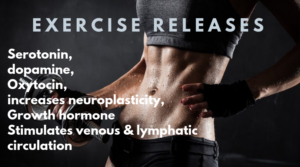 Do you get enough exercise? Rate yourself from 0-10. These are the first 3 of the 10 keys to being Seriously Healthy. Let’s make some positive changes together! Take a look at how you rated yourself and choose some areas to refine and up-level your practices. I really, really, really want to know what you are letting go of and what you are refining!